Over 30 pages of colouring fun. Perfect for all fans of the Care Bears. Great for keeping the children entertained on long journeys. Hours of fun and creativity. 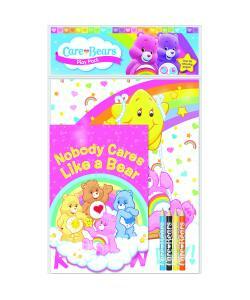 Let your child get creative with this Care Bears Play Pack. With over 30 pages of colouring fun, your child will love colouring in their favourite bears. Perfect for keeping your child occupied when travelling, on holiday or at home. 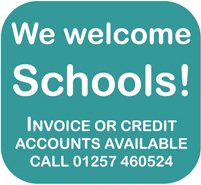 Created by Anker, a producer of reliable and quality children’s creative play and activity equipment.